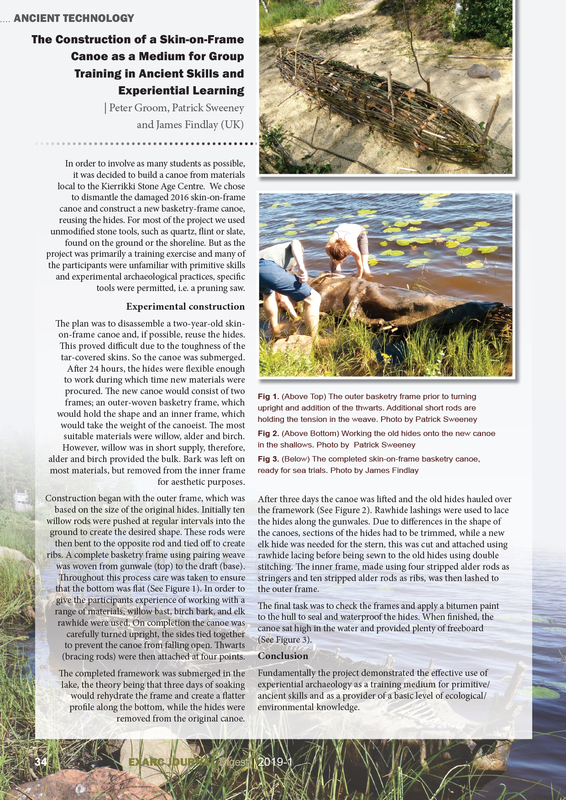 The last two issues of our Journal received many interesting articles of which only a few can be sampled in this Digest. 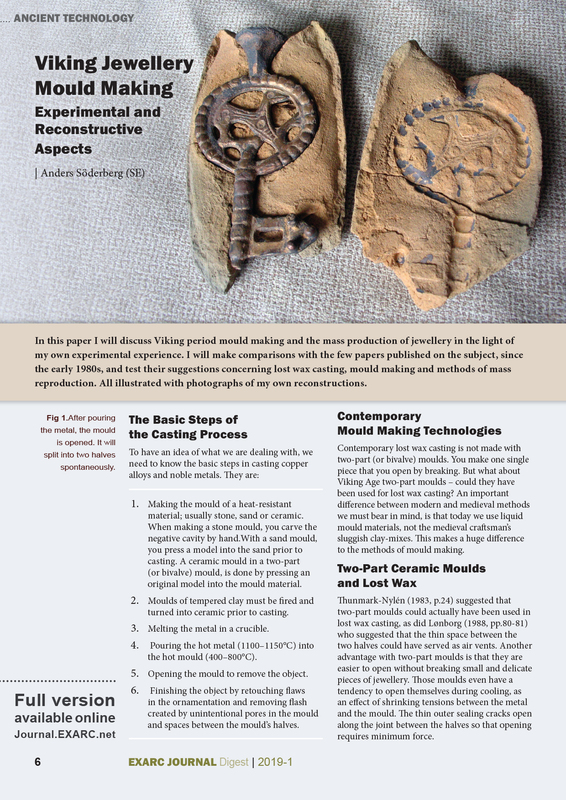 The articles range widely from an insightful article on Viking Jewellery Mould Making by Anders Söderberg through to an exhaustive overview of pottery techniques in Bronze Age Europe with suggestions for further experiments by Caroline Jeffra. 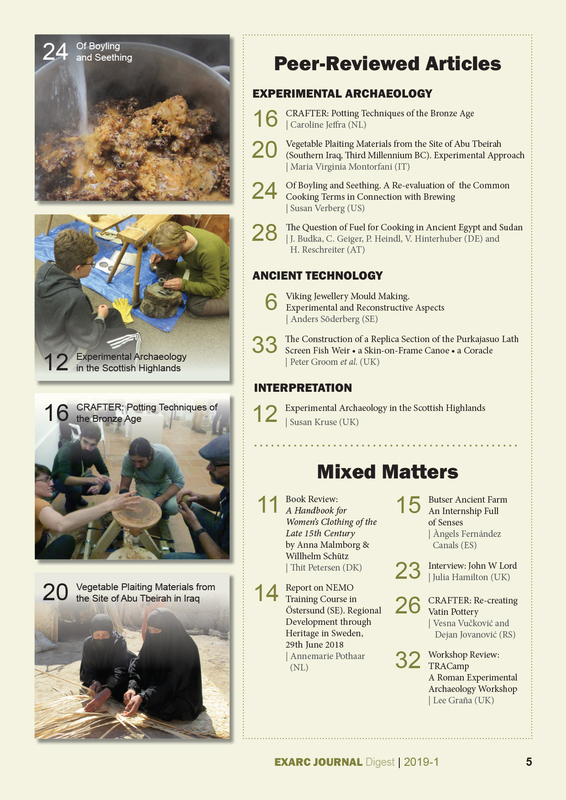 In between there is an article outlining the detective work needed to interpret two 14th century mead recipes by Susan Verberg. 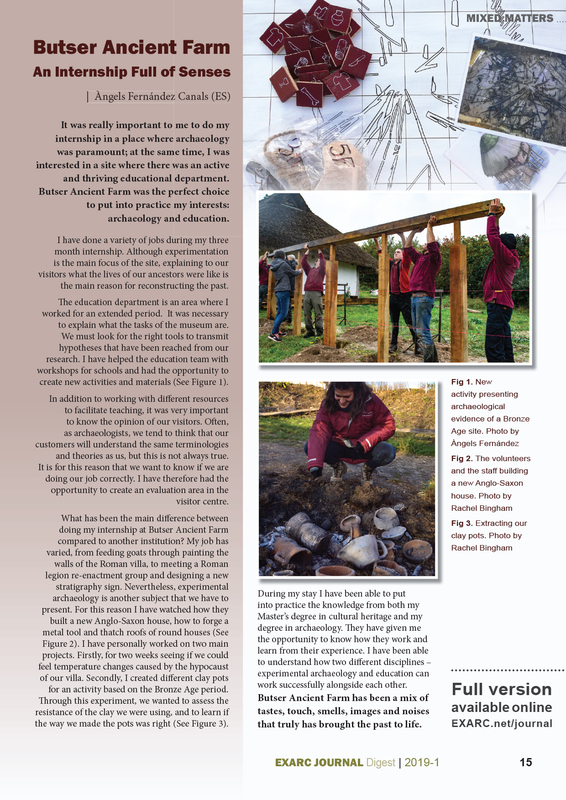 The personal favourite of our Editor-in-Chief was Experimental Archaeology in the Scottish Highlands by Susan Kruse. 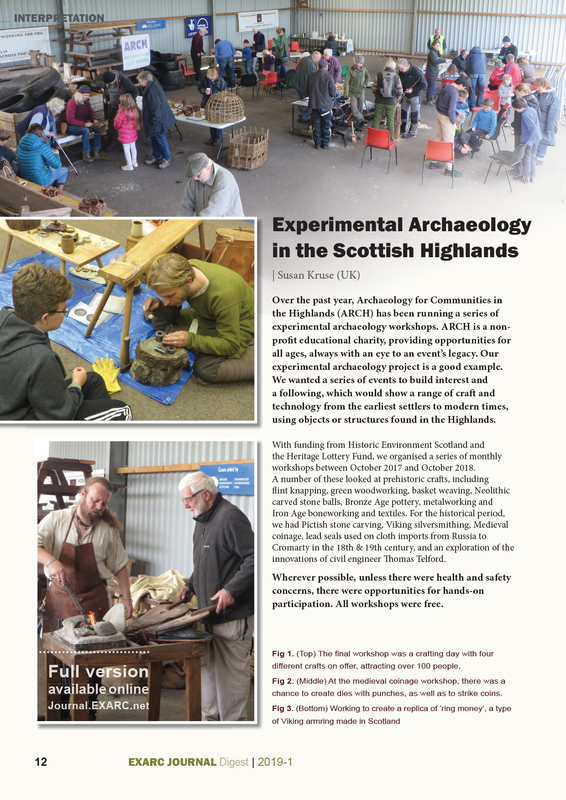 This article introduces a series of experimental archaeology workshops organised by Archaeology for Communities in the Highlands which combined archaeological experiments with educational activities. 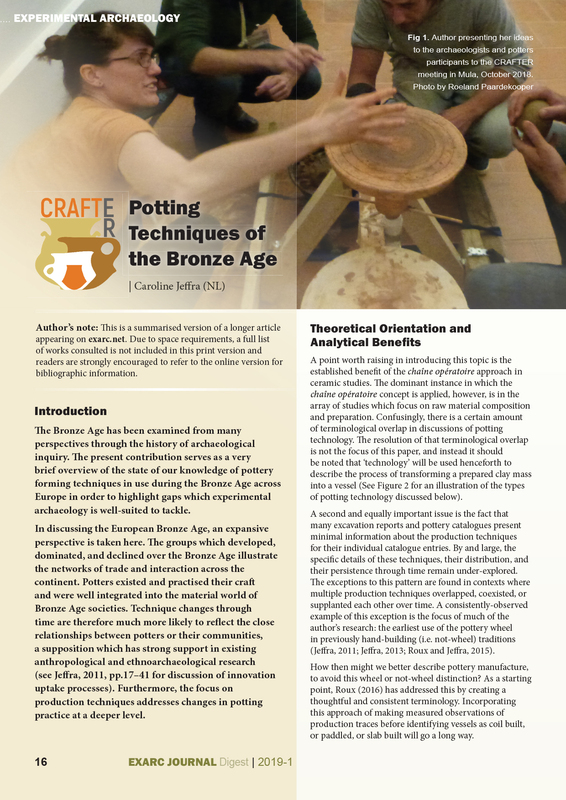 Not only did they attempt and succeed in reaching audiences who might otherwise not be interested in archaeology, they are also making what they learned further available through videos and loan boxes. 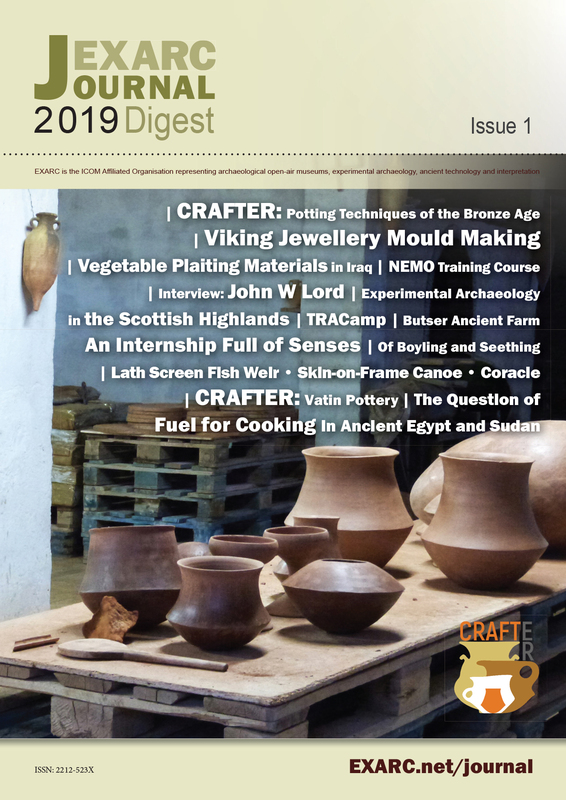 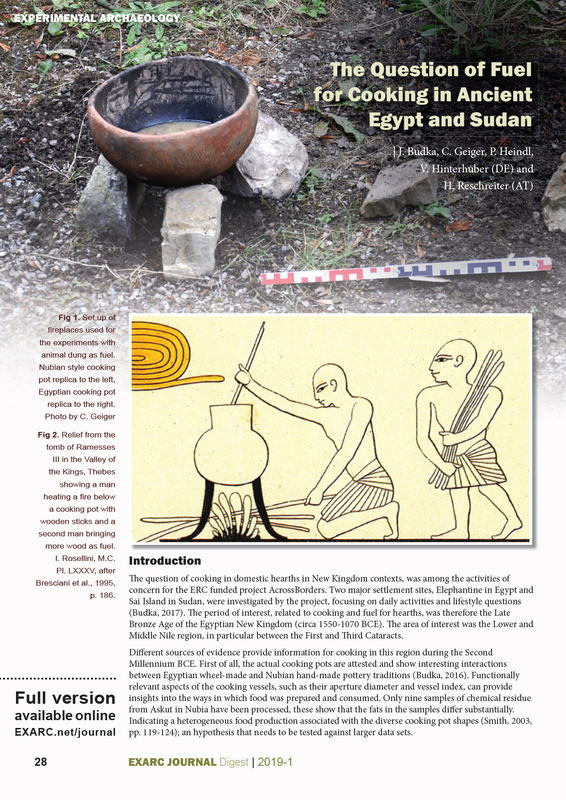 Digest 2019 Issue 1 contains 13 articles, of which seven Reviewed and six unreviewed Mixed Matters.